van Elzen, S.J. (2015, November 18). 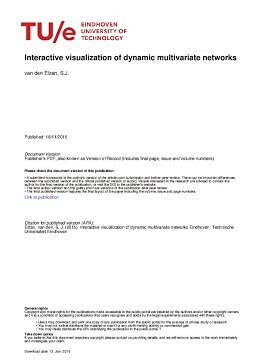 Interactive visualization of dynamic multivariate networks.